cardPresso badge software is available for both Windows and Mac OS X operating systems. The software provides professional ID-Card design and print options with a user friendly interface. Features of cardPresso XXL Edition include: multi-user support for up to 16 users on the same LAN sub-net; card design and printing templates; 1D & 2D barcodes; QR codes; magnetic-encoding; contact and contactless smart-card encoding, Mifare Classic, Mifare Ultralight, Mifare DESfire, database view & query;, support for MS Access & SQL-lite for photo fields; OLE support; and, link-support to .XLS, .XLSX, .CSV and .TXT data files. 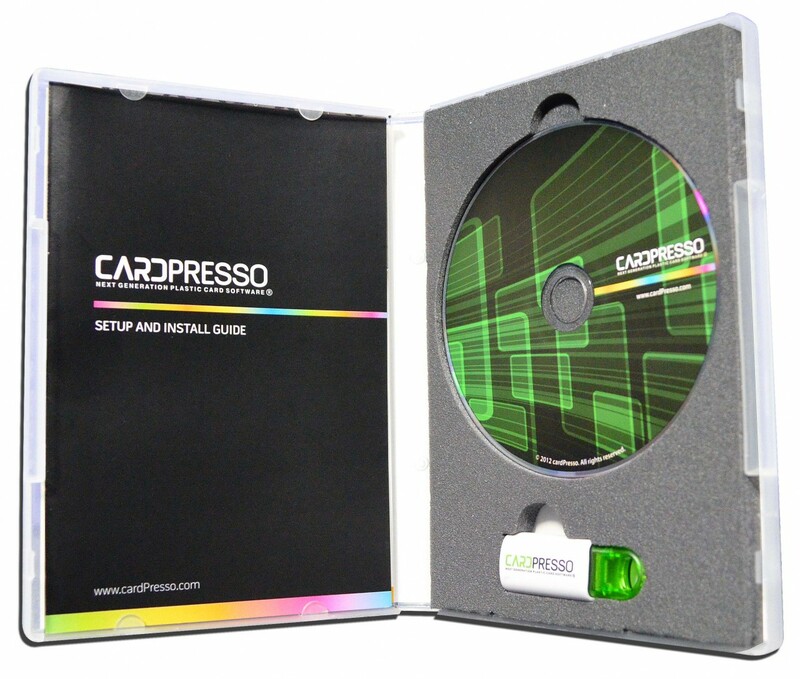 Download a complete list of cardPresso version features in PDF format.